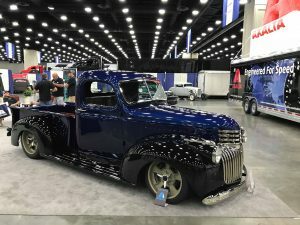 This fantastic 1942 Chevrolet Pickup made its debut at the 2018 Street Rod Nationals! 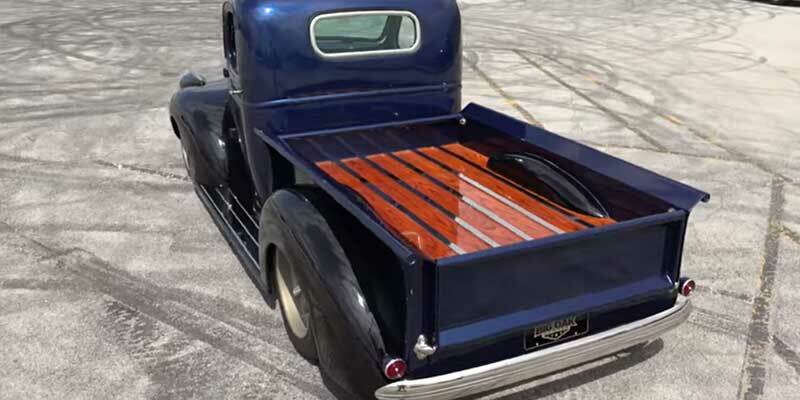 Big Oak Garage rebuilt this iconic pickup into a cool street truck with a long list of modifications. 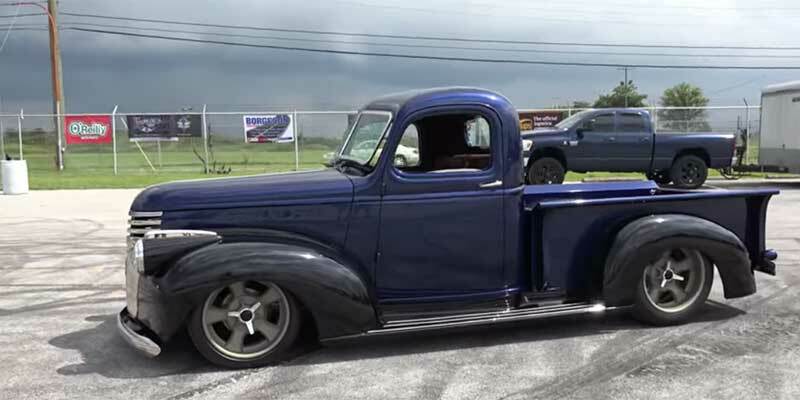 Big Oak Garage made modifications from the front to the rear, but this pickup still looks classic. 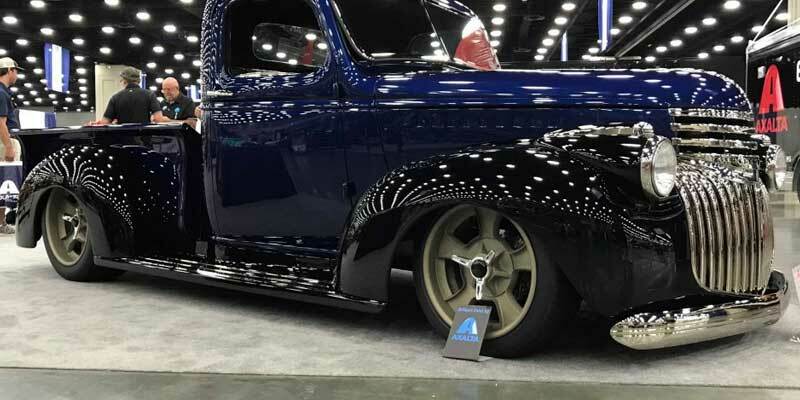 Painted blue and trimmed out in black, the Chevy body includes new, hand-made custom front and rear fenders. 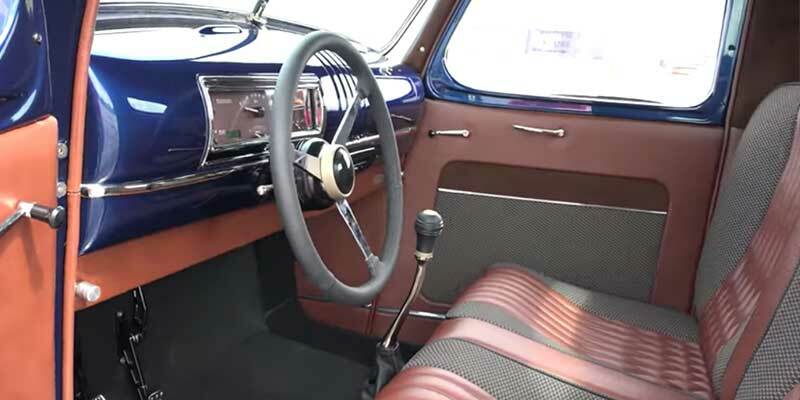 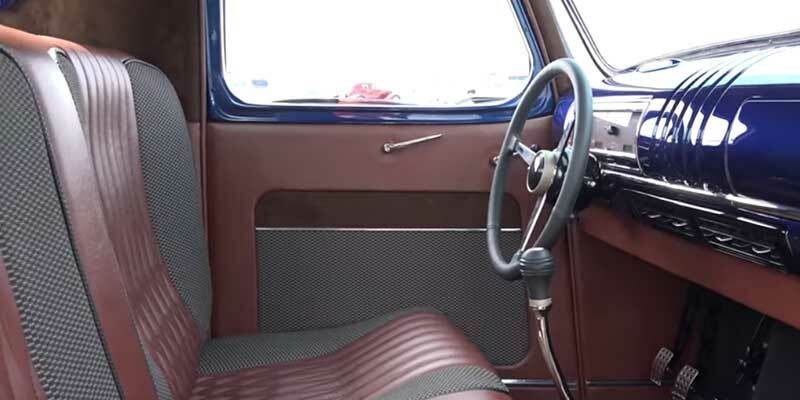 The new interior is a beautiful leather and cloth masterpiece by Steve Holcomb Pro Auto Custom Interiors. 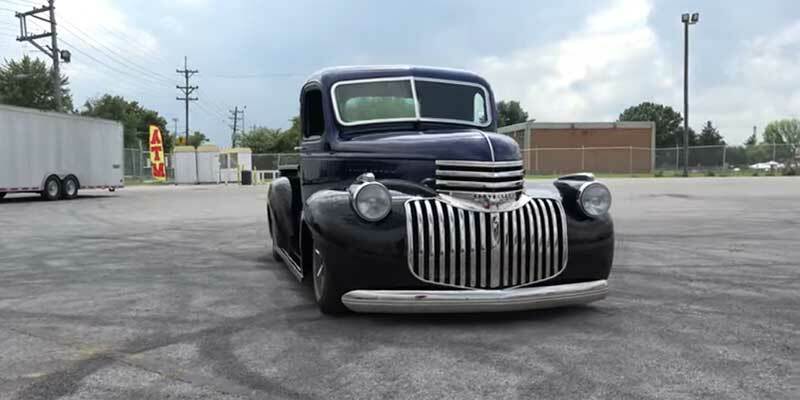 This awesome pickup runs with a Bowler-prepped Tremec TKO600.